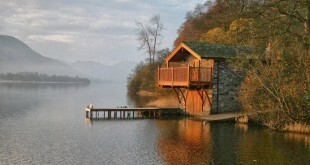 Lake District in North West England is commonly referred to as Lakeland or The lakes. This mountainous region has become one of the most famous holiday destinations in England. The region is not just popular for its lakes, mountains and forests but due to its rich history of association with great Lake Poets like William Wordsworth who pioneered poetry and writings in the 19th Century. Located in Upper Valais, an alpine canton of Switzerland, Zermatt is a village that doesn’t permit car usage. For most travelers, Zermatt is their perfect destination for mountaineering and skiing especially in the Matterhorn Mountain. The breathtaking surroundings of Zermatt come at a hefty price as Zermatt accommodation is one of the most costly in Switzerland. Located in Upper Egypt, the existence of Abu Simbel was greatly threatened by the rising turbulent waters of L. Nasser, growing fiercely behind Aswan Dam. 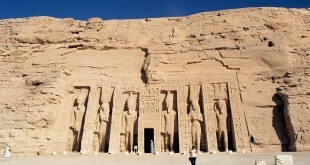 UNESCO sponsored the archaeological rescue plan that aimed at restoring the glory of Abu Simbel. Cairns functions as the gateway to Great Barrier Reef, Queensland in Australia. 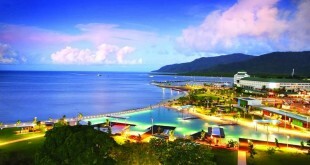 Cairns is highly cosmopolitan with the nearly 200, 000 people living here are seriously focused on tourism industry. International tourism is very booming here especially Japanese tourists being well catered for in Cairns and most of the signs in shops are written in both English and Japanese. Located off Queensland coast in Australia, Whitsundays are a collection of 74 islands and are a part of the well known Great Barrier Reef. 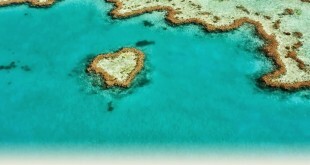 Over the years, Whitsundays has become the most popular tourist destination in Australia. 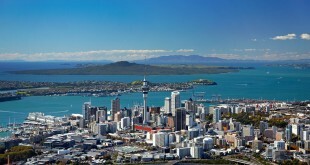 Auckland is New Zealand’s largest metropolitan area with a gross population of slightly over one million people. Recently, four separate cities amalgamated to form the new Auckland City. These cities included Manukau, Waitakere, Auckland City and North Shore. 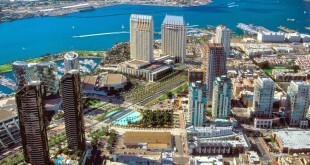 Located on Pacific Ocean in California, the coastal city of San Diego has nearly 1.5 million tourists. Housing the Pacific Fleet of US Navy, there is a very strong presence of military in the city which is widely popular thanks to its impressive beaches and ideal climate. Various tourist attractions in San Diego include the famous San Diego Zoo and SeaWorld theme park. Located a short drive away from Adelaide's city centre, the Adelaide Hills are a popular day trip option for residents and tourists alike. Situated in the Mount Lofty Ranges, the Adelaide Hills are loosely centred on the largest settlement in the region, Mount Barker. Located in Northern Arizona, Grand Canyon is one of the most visited destinations in US and is listed as a UNESCO World Heritage Site. 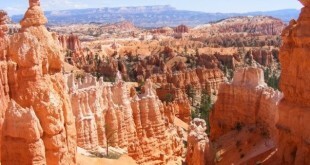 It comprises of a massive canyon that encompass several districts with the most famous one being the Grand Canyon National Park, one of the most famous national parks in United States. 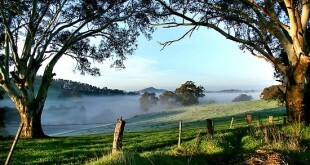 South Island in New Zealand Region features grand open landscapes surrounded by a sense of freedom and space. 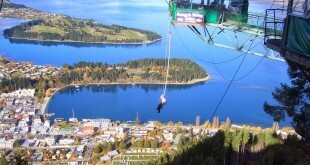 South Island is divided by Southern Alps and it is characterized by spectacular mountains and clean, deep fiords, golden sand beaches, broad plains and extensive beach forests.